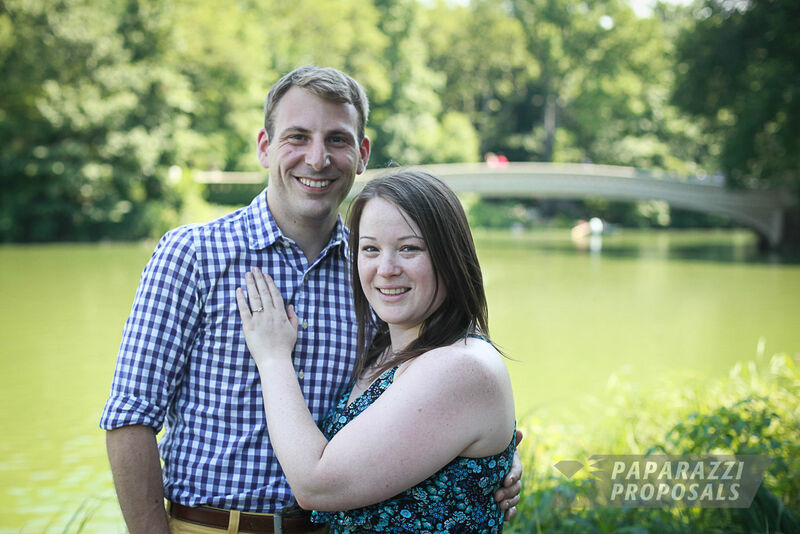 Nick and Elizabeth were on vacation to NYC from Canada. 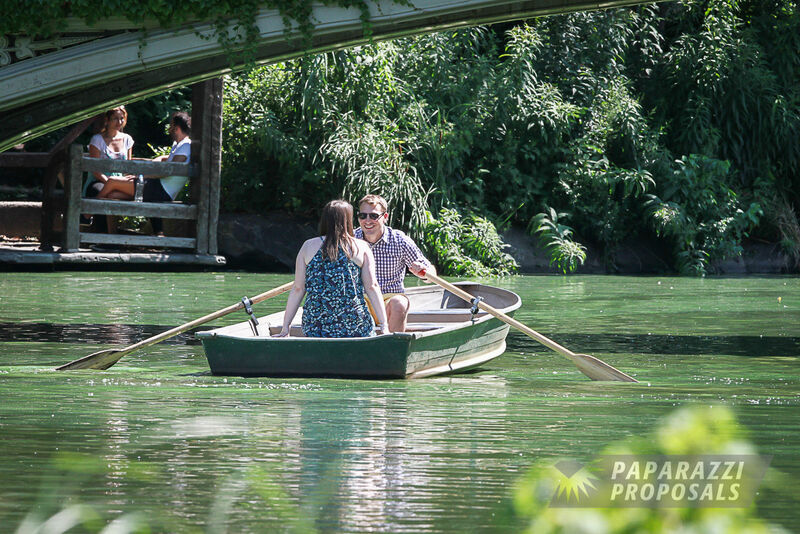 On a glorious sunny morning Nick took Elizabeth on a row boat in Central Park. 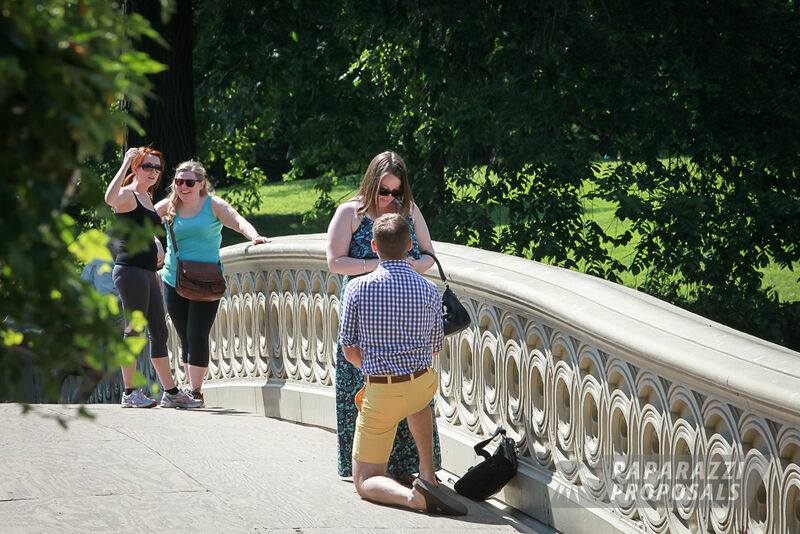 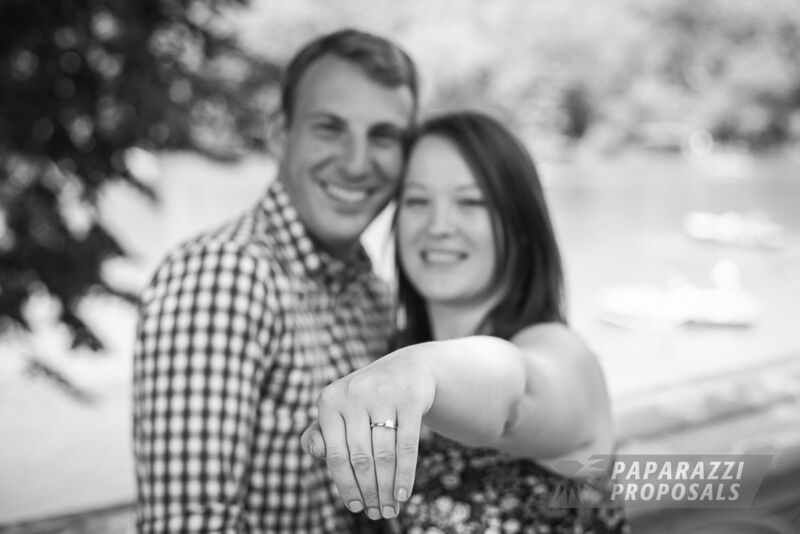 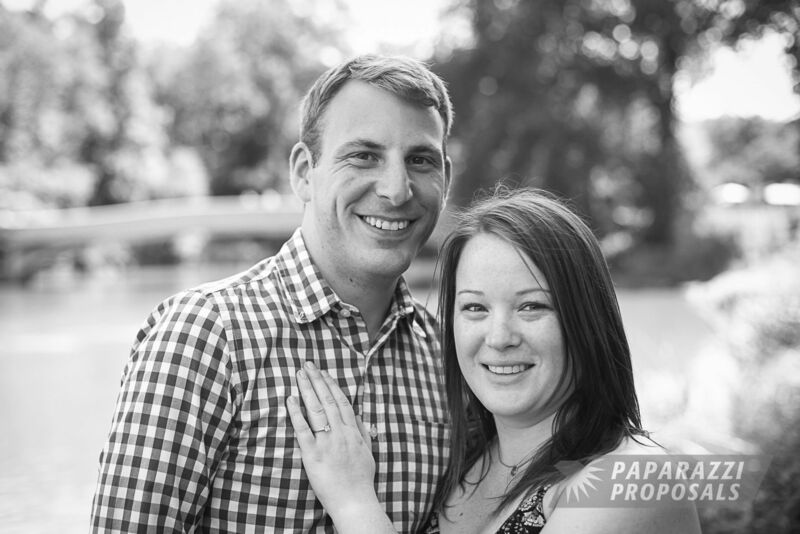 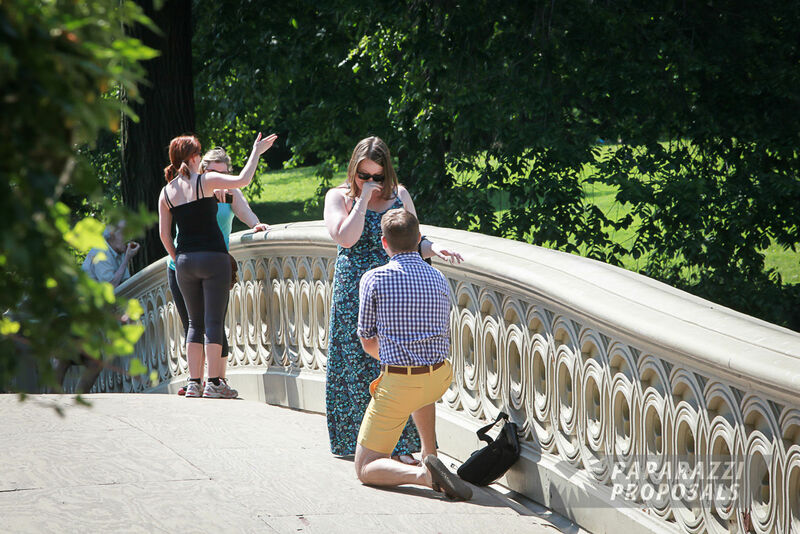 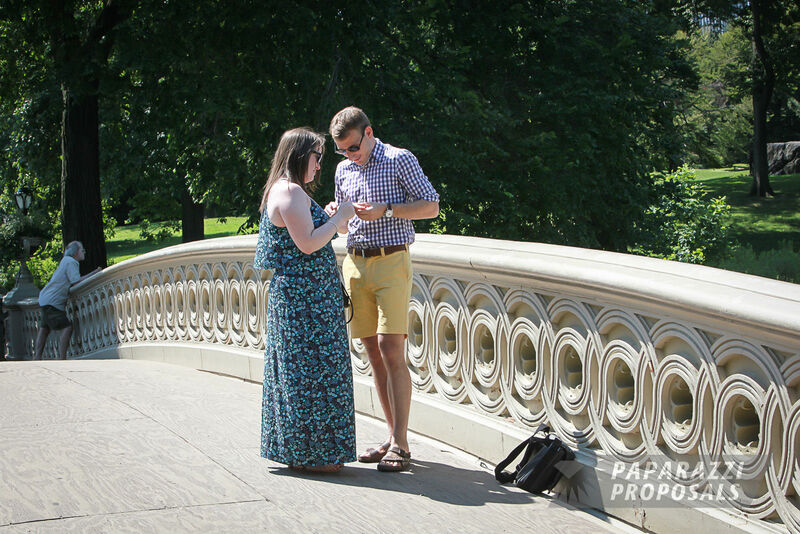 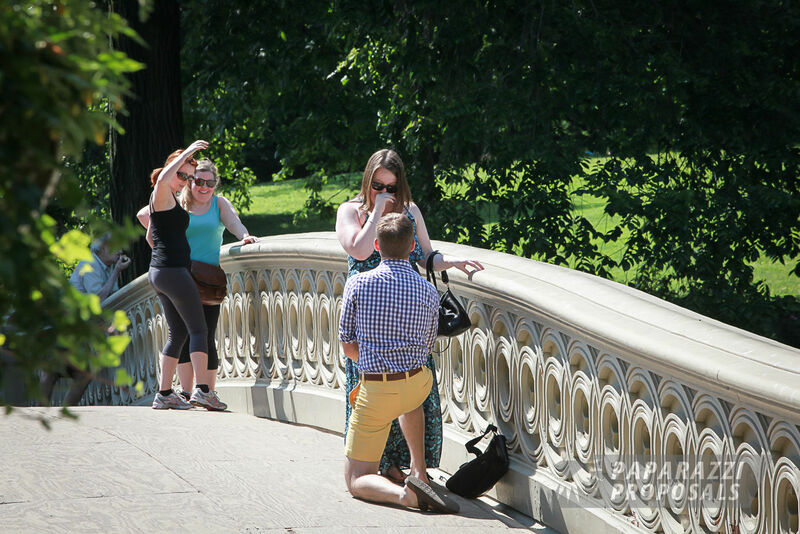 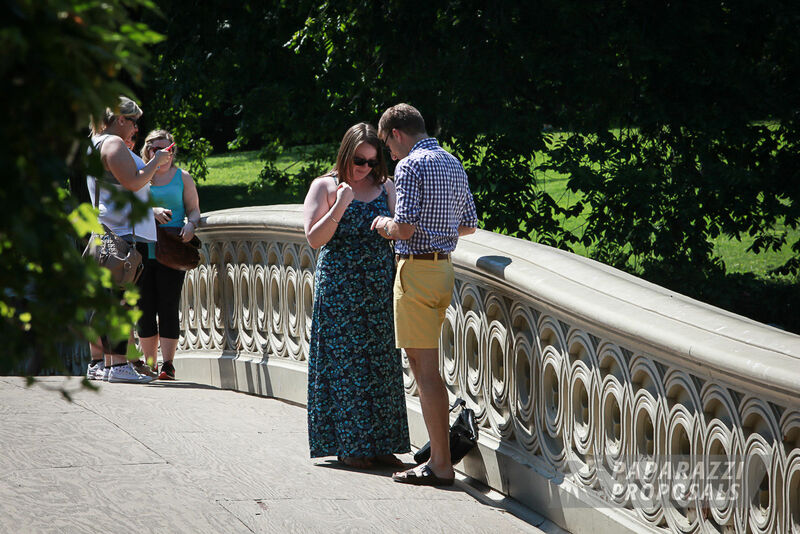 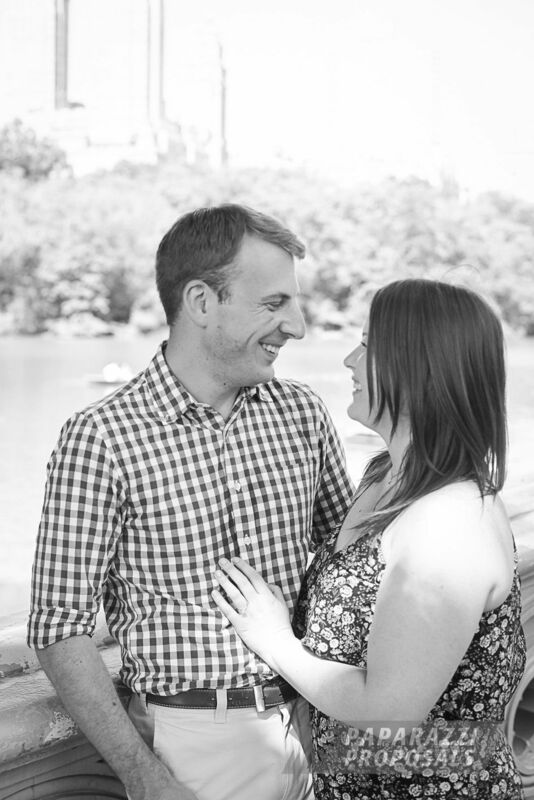 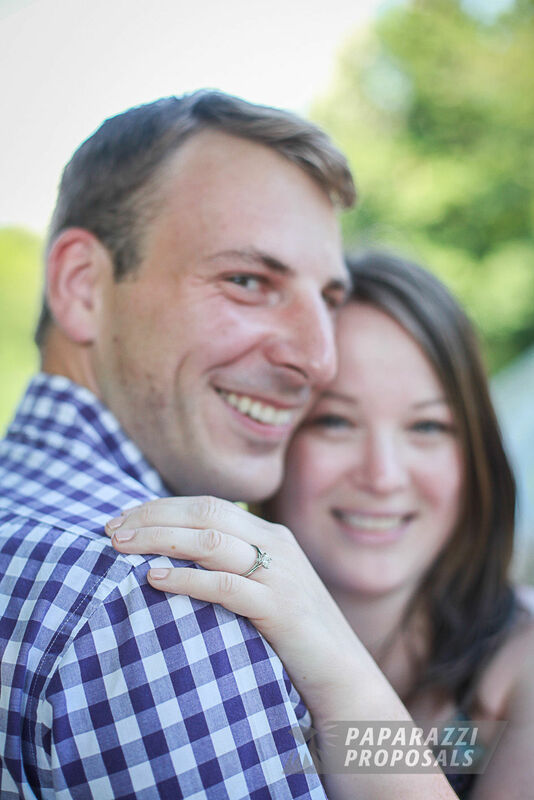 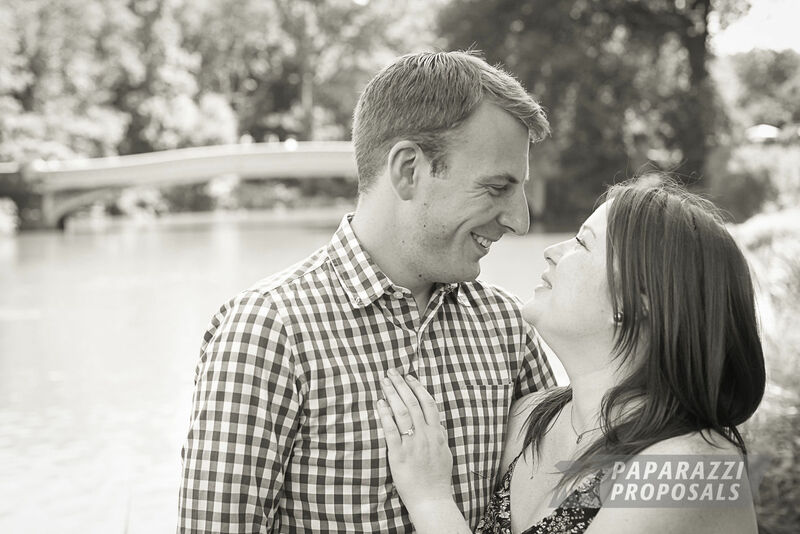 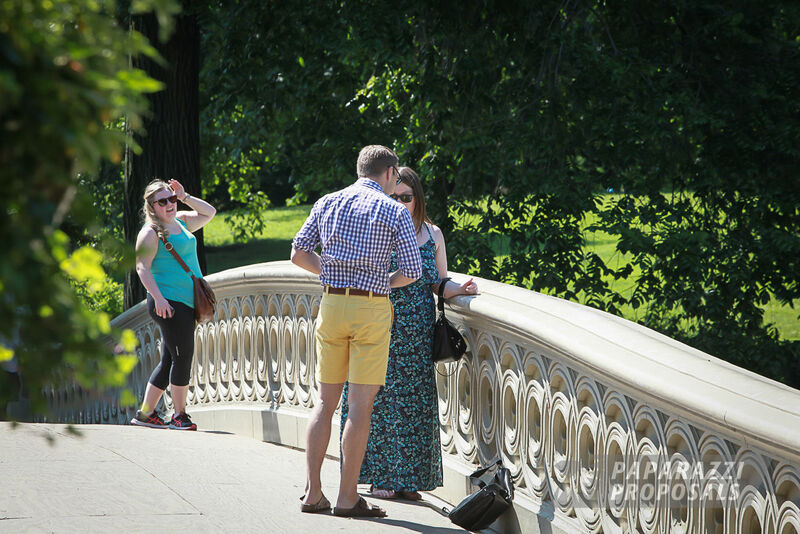 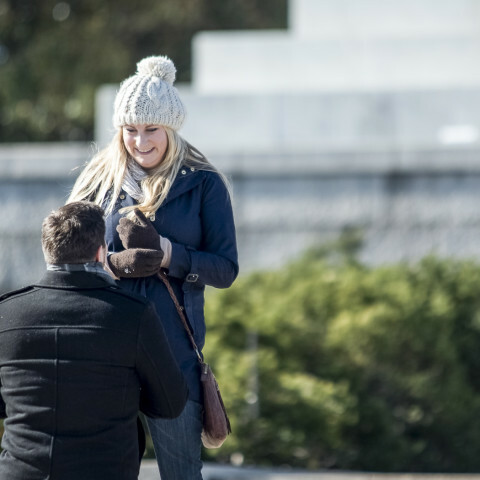 Afterwards the couple strolled through central park to Bow Bridge were Nick dropped to one knee to ask a very important question…..